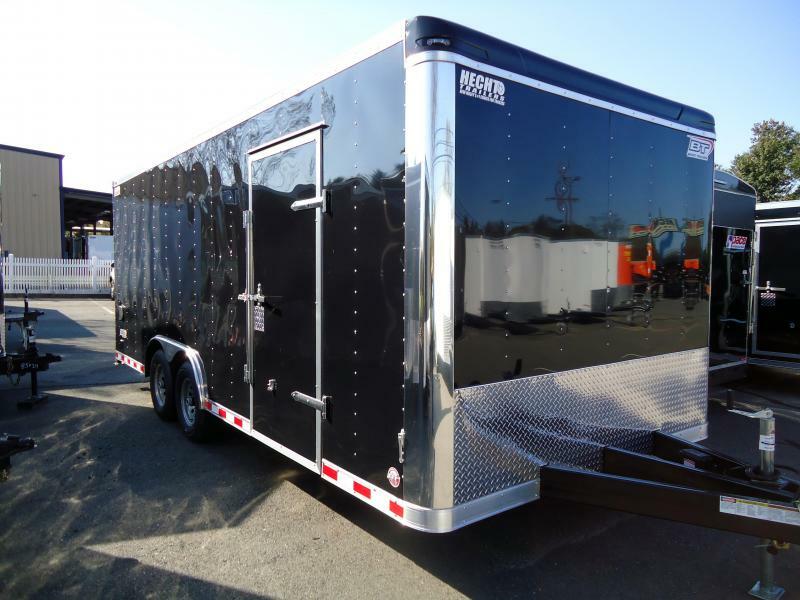 The Star trailer model line, by Bravo Trailers, features premium commercial-quality construction and high-end features at a mid-range price. 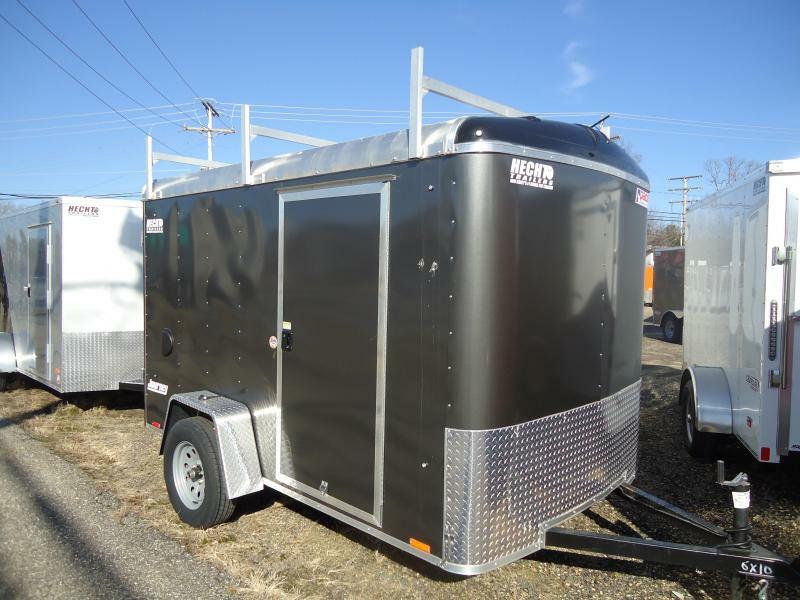 Star trailers give you everything you see on a Scout model plus tube wall posts, aerodynamic TPO front cap design, radial tires, seamless aluminum roof and more. 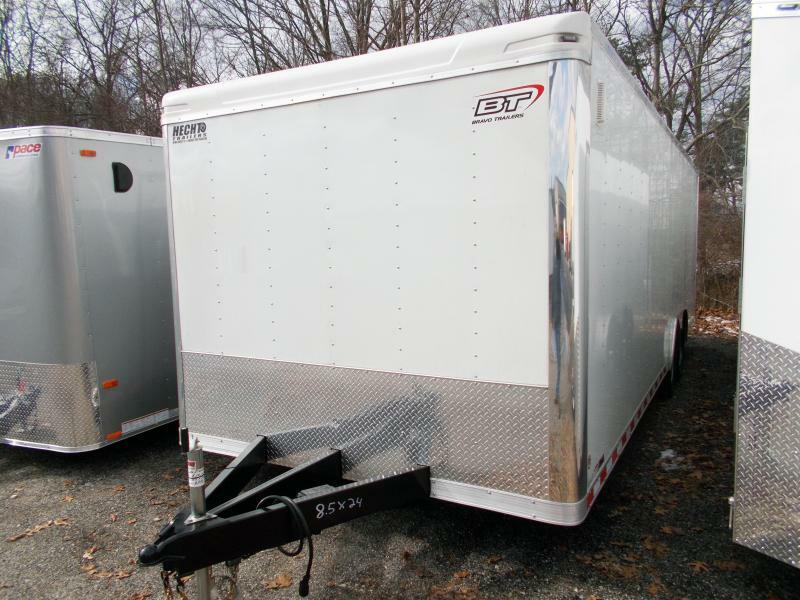 And a longer list of options and packages are available on Star models. 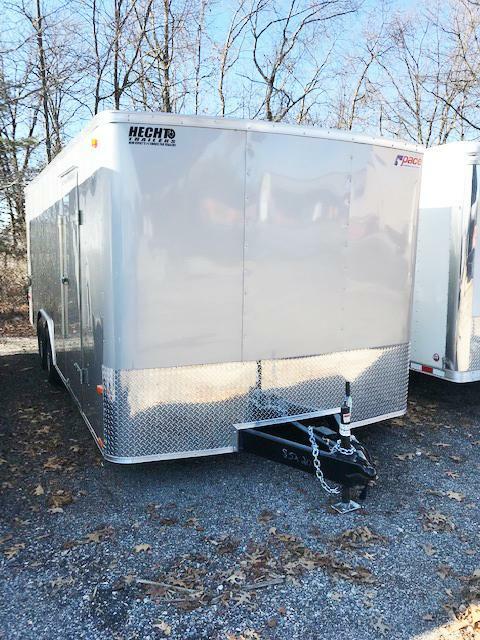 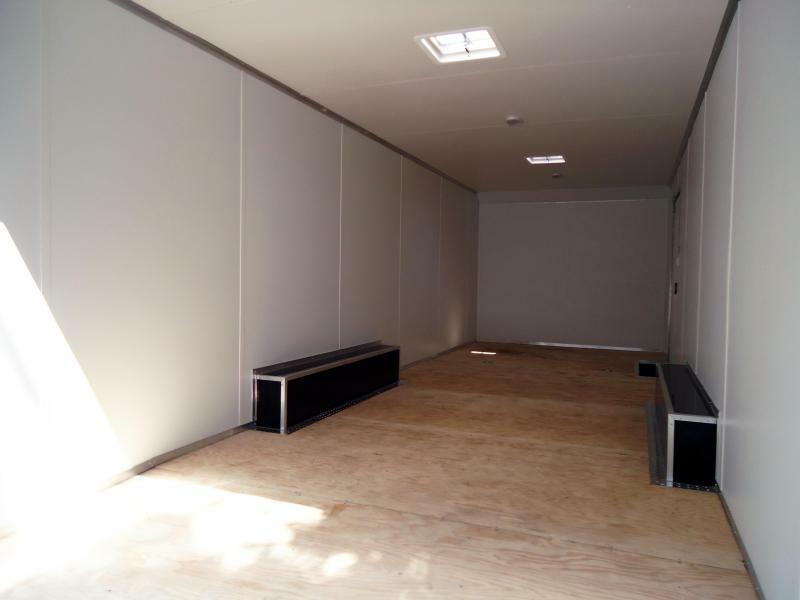 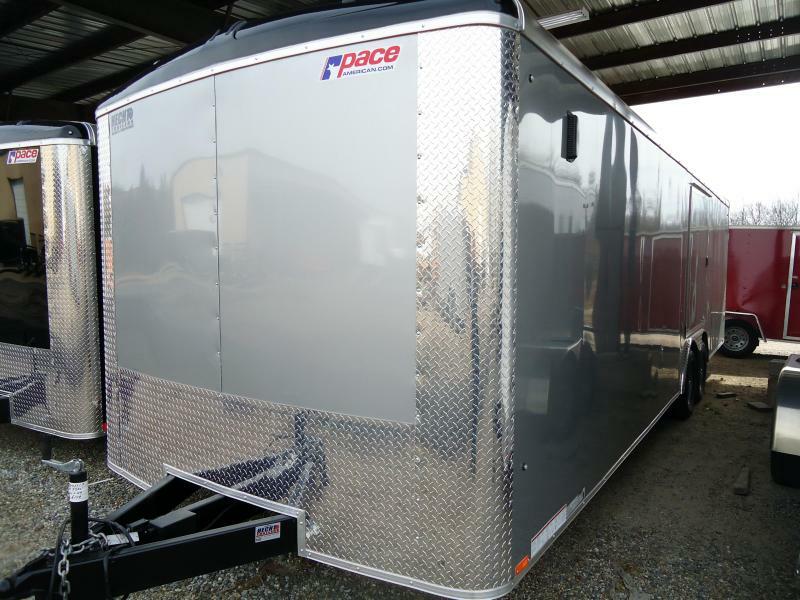 Star enclosed cargo trailers are available in tag and gooseneck styles in sizes ranging from 6'x10' tags to 8.5'x50' goosenecks. 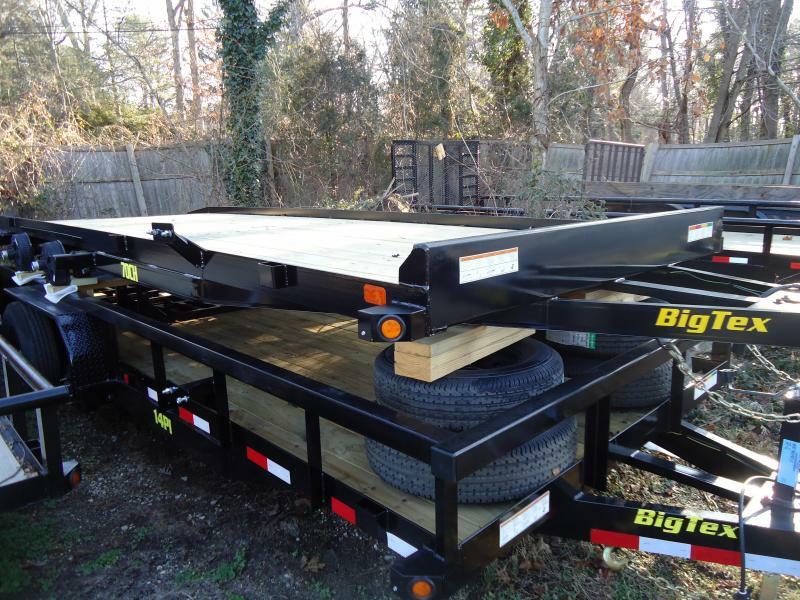 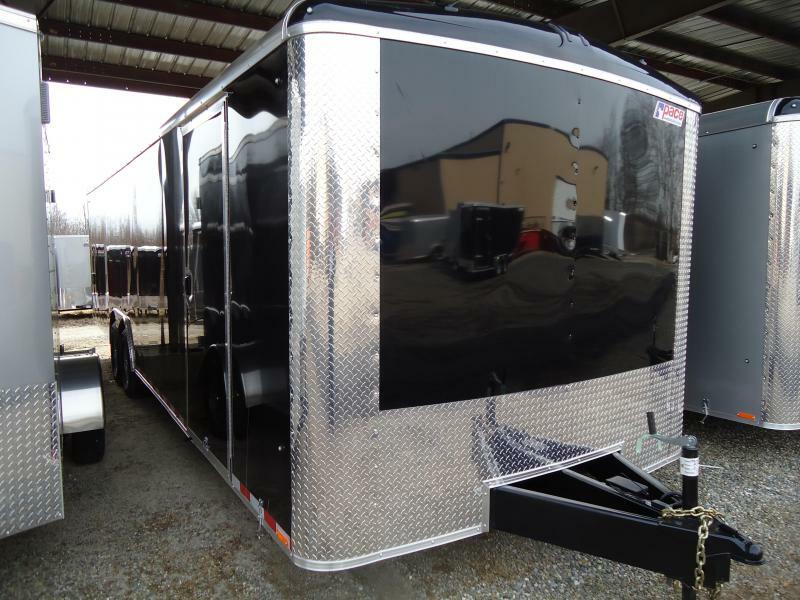 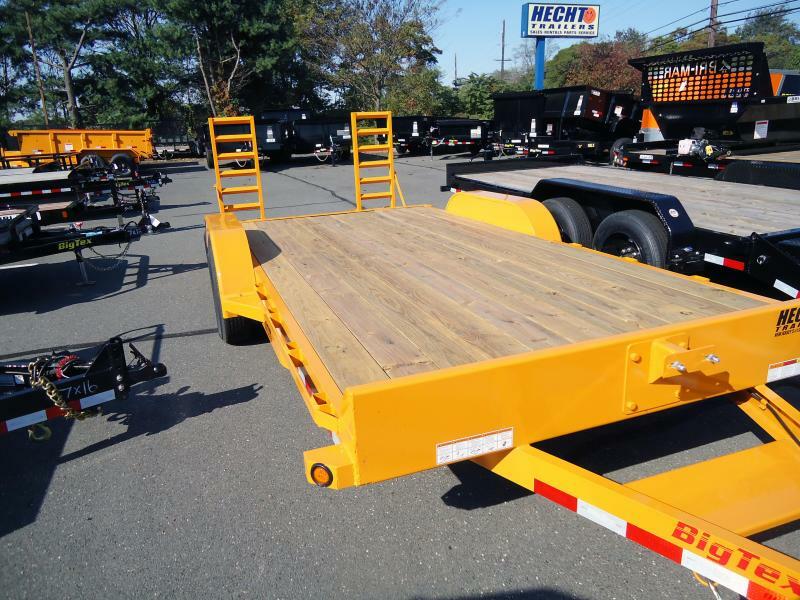 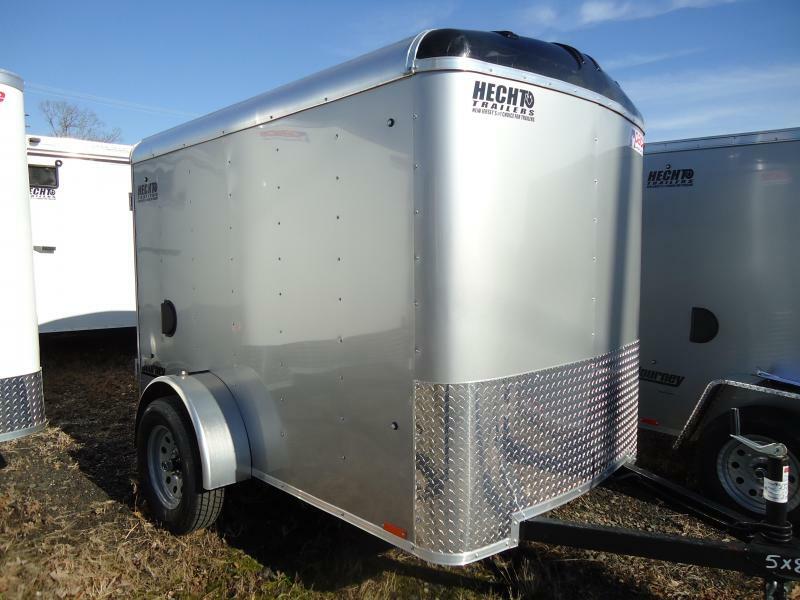 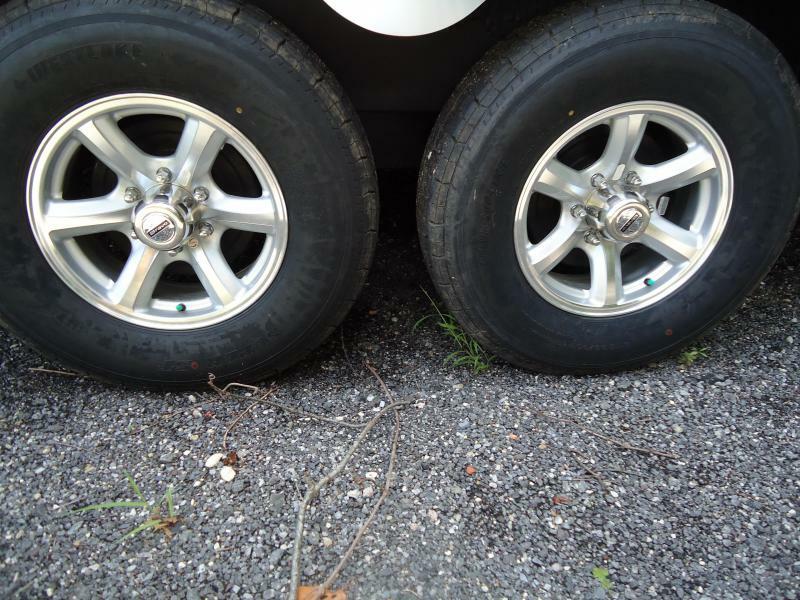 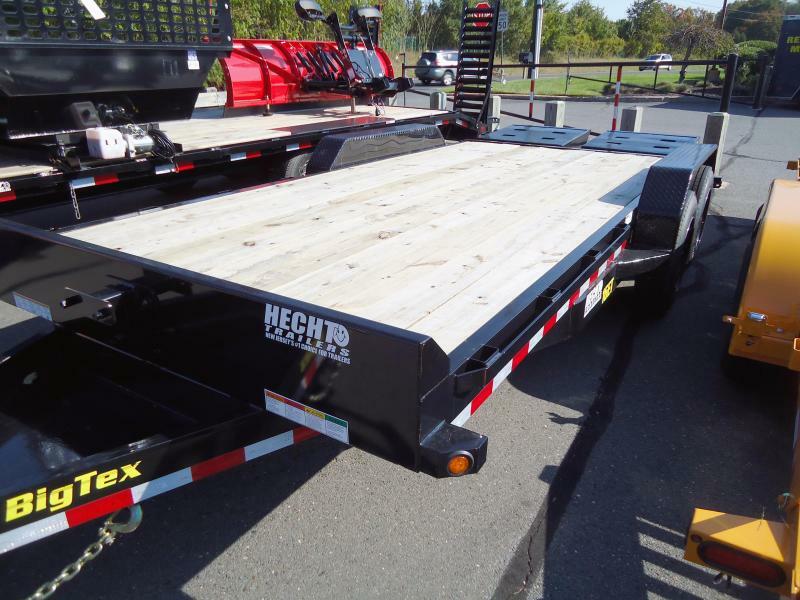 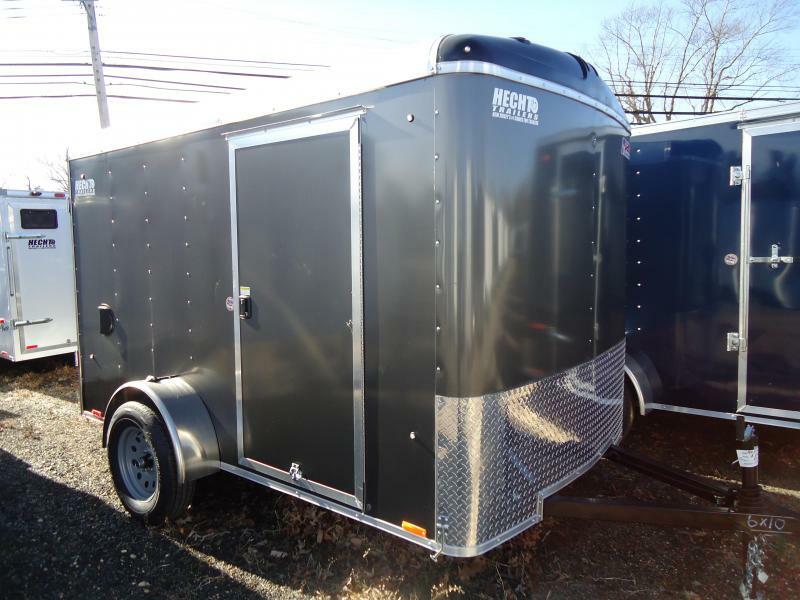 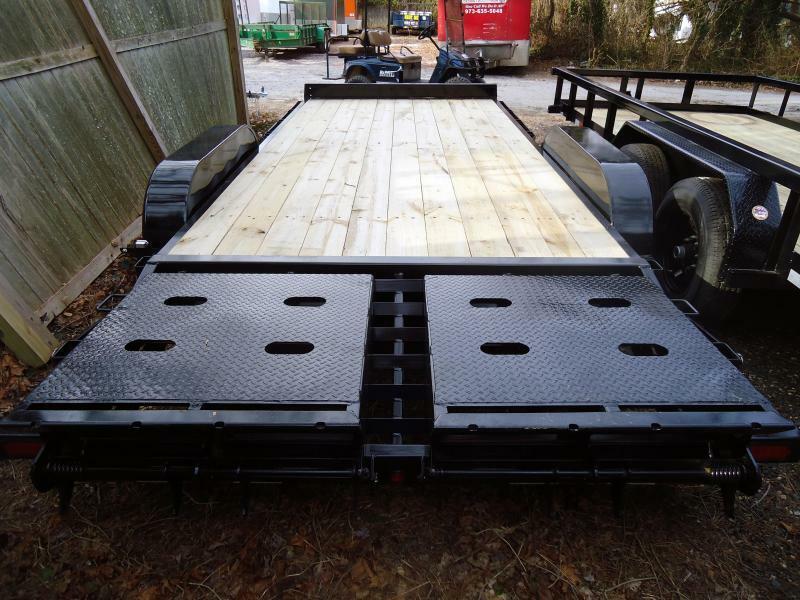 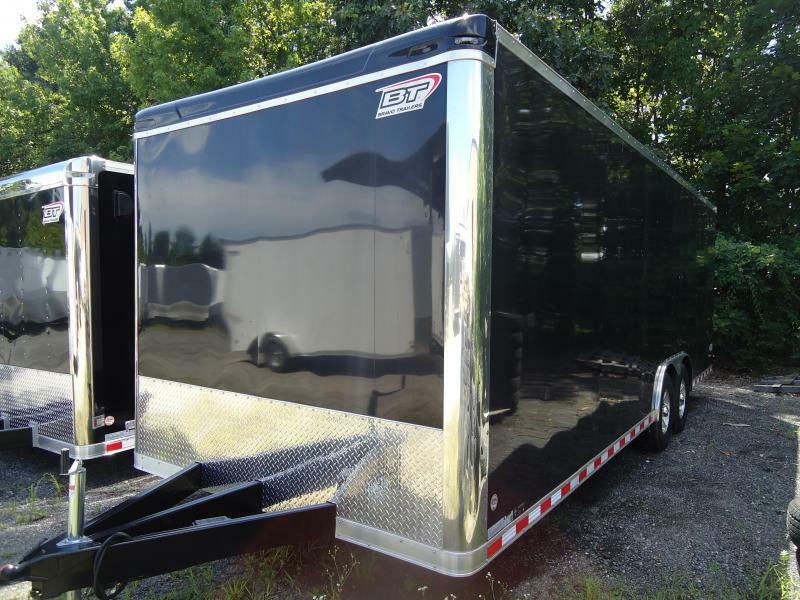 We love custom trailers and it shows, take a look at our trailer and options galleries. 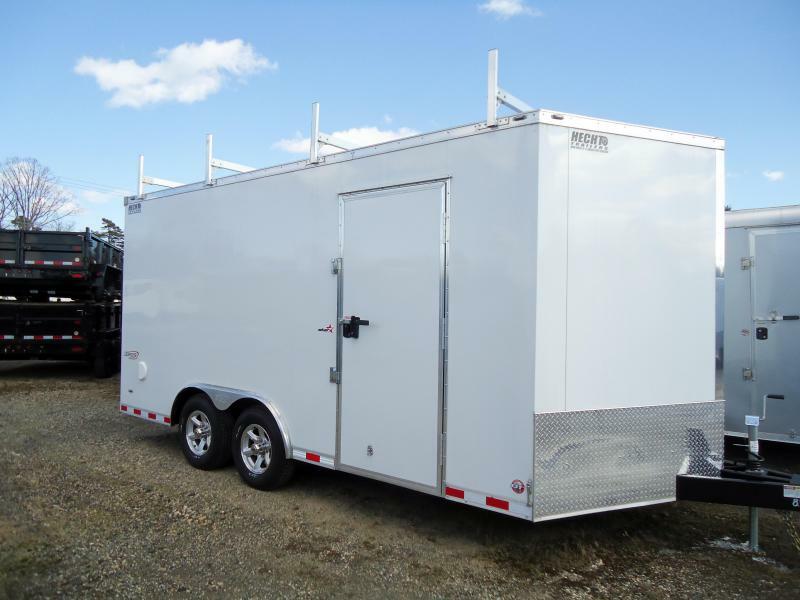 For additional information and pricing contact your nearest Bravo Dealer. 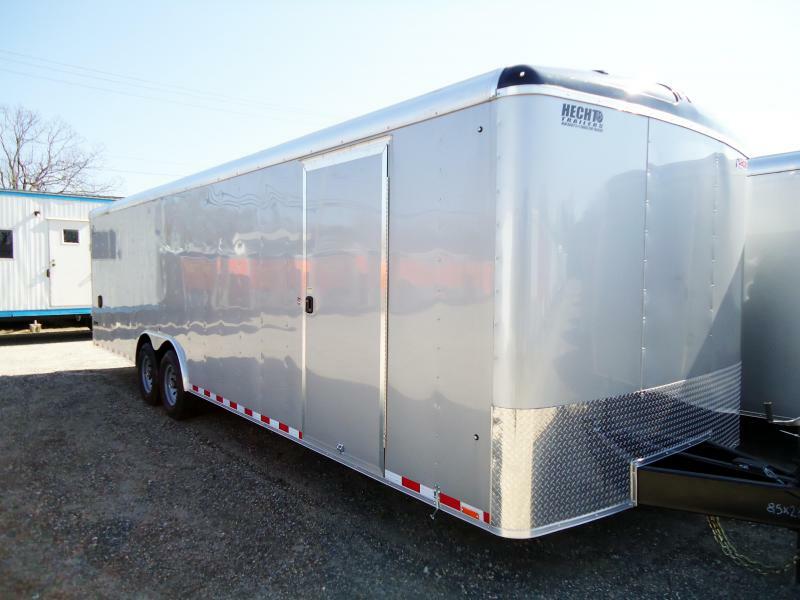 - Tube Main Frame & Wall Posts 16" O.C.